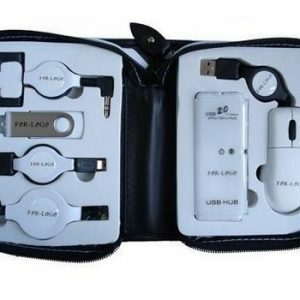 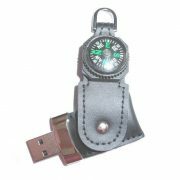 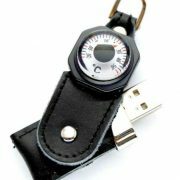 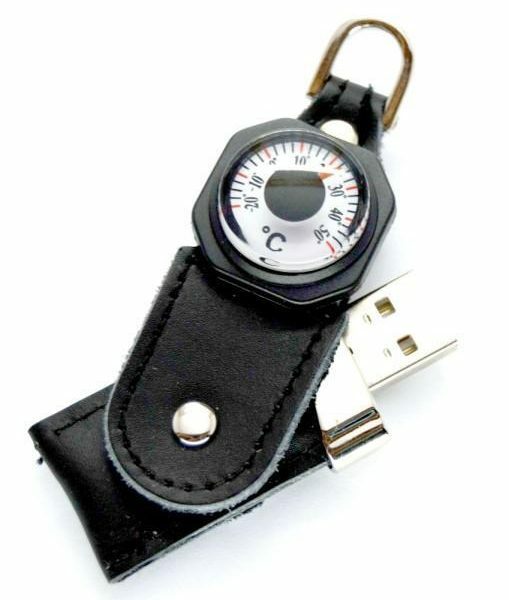 Multifunctional USB flash disk with compass (or thermometer), nice promotional gifts, the color could be customized. 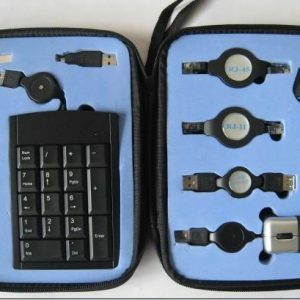 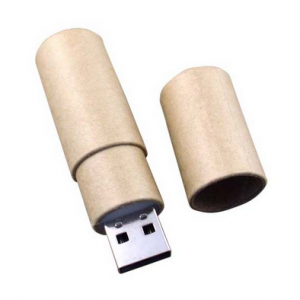 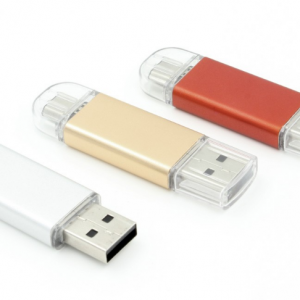 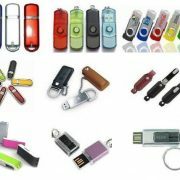 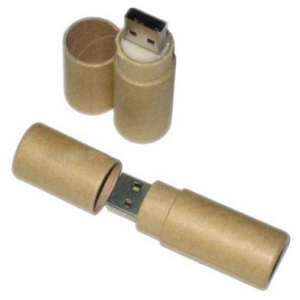 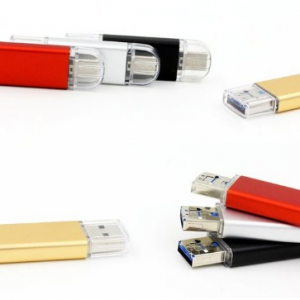 Multifunctional USB sticks, good quality, customizable. 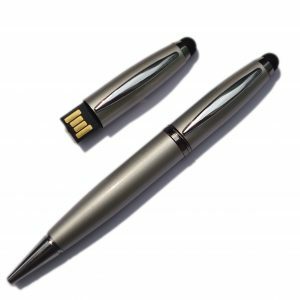 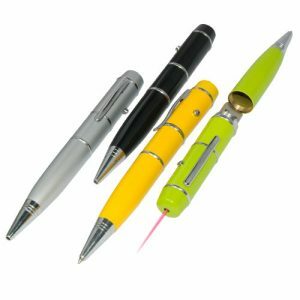 Stylish USB Pen, can be used as gift items or giveaway items. As memory storage devices and writing pens, good for advertising campaign. 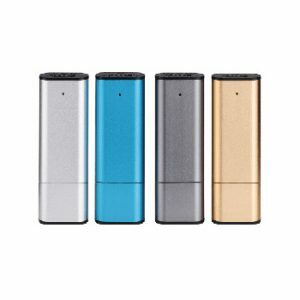 USB voice recorder, portable & fashional design, many colors available.